Interdisciplinary collaboration and strong partnership working with multiple stakeholders, underpins all of my work, resulting in over 100 international publications and conference presentations. My research profile demonstrates a significant track record of sustained research contributions with high quality international publications stemming from RCUK and EU funding. 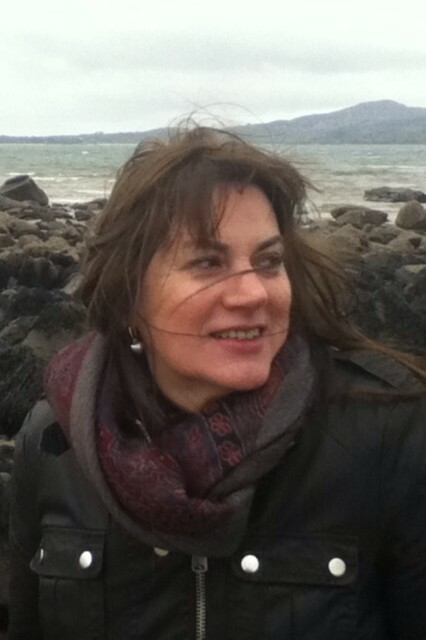 I hold a number of leadership roles including President (2016-2020) of the International Association of Mathematical Geoscientists (IAMG), Communications Officer for the IUGS-IFG (Initiative on Forensic Geology), Trustee and Council member of the Geological Society of London and Secretary of the Royal Irish Academy (RIA) Geosciences and Geographical Sciences committee. I have been actively involved in Athena SWAN for several years, acting as School Champion, a member of Athena SWAN award assessment panels and as an invited advisor other University applications. As a Chartered Geologist, my research has focused on the application of spatial analysis techniques, including geostatistics, compositional data analysis and Geographical Information Science (GIS), to soil geochemistry, environmental and criminal forensics, human health, slope instability, airborne geophysics and weathering studies. My teaching expertise includes Earth Science techniques, GIS in landscape studies and Advanced GIS. I have authored more than 100 scientific articles, including peer-reviewed journal articles; 1 co-authored book (Geoforensics); peer-reviewed book chapters; technical reports and numerous international conference contributions. I have sixteen PhD supervisions (10 to completion) as primary supervisor and as co-supervisor. I have supervised several successful completed research projects as Principal Investigator and supervised postdoctoral fellows. Interdisciplinary collaboration and strong partnership working with multiple stakeholders, underpins all of my research, culminating in strong international associations.